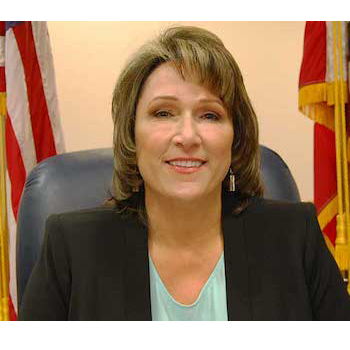 Meet Turlock Mayor Amy Bublak, a Stan State graduate and Warrior Athletics Hall of Famer. Come to this event to learn more about her plans for the City of Turlock and partnership with Stan State. Persons with disabilities who anticipate needing special accommodations or who have questions about physical access may email krotan@csustan.edu or call (209) 664-6517 in advance of the event.